Extreme Flight is pleased to bring you another quality accessory for your new aircraft. Introducing the MPX multi-wire servo plug. 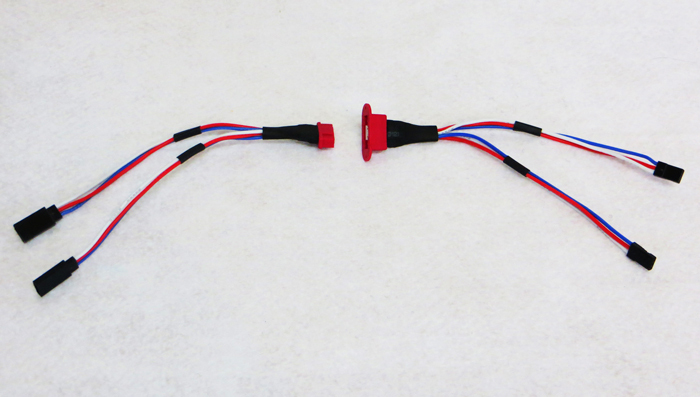 Available in both 2 and 3 lead configurations, these plugs make field assembly of models with multiple servo wings much easier and faster while allowing a much cleaner install. Simply attach your servo extensions to the multi-plug extensions and plug the other unit into your receiver. 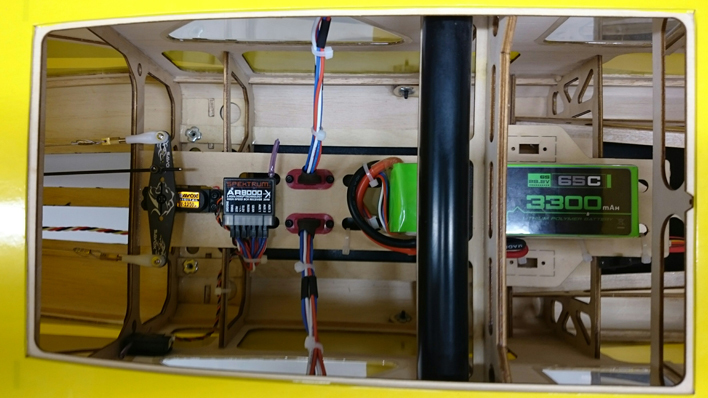 Permanently mount the flanged MPX plug to your fuselage and you will have a simple one plug interface for each wing. 2 sets required for most installations.